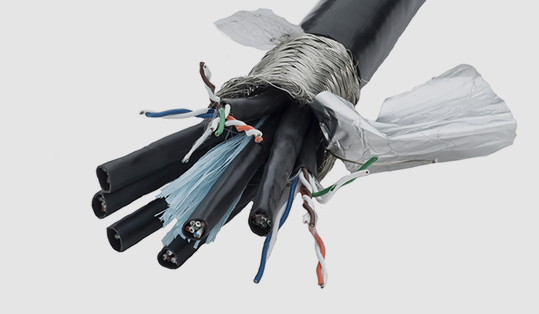 Our Products | Brandel-Stephens & Co.
CableUSA manufactures a complete product offering of high performance wire & cable using both high and low temperature materials. We offer custom designs to meet most exacting requirements. CableUSA markets include Aerospace & Defense, Industrial & Utility, Test & Measurement and Transit Signaling. 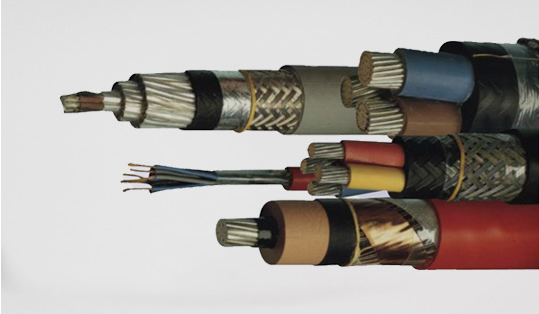  Shipboard, Automotive and Industrial Cables. 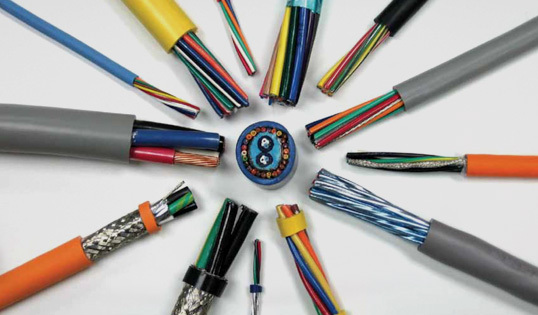 Irradiated wire and cable for Industrial and Automotive markets. 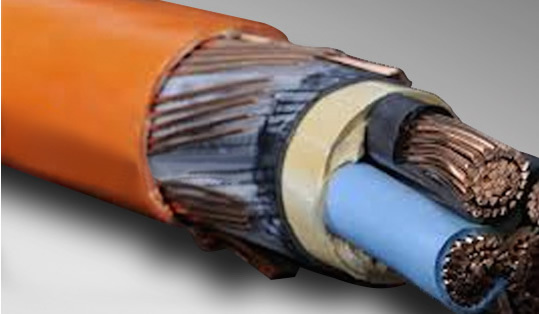  Fiber optic cables for marine, oil & gas, defense, transportation, commercial, utility and industrial markets. 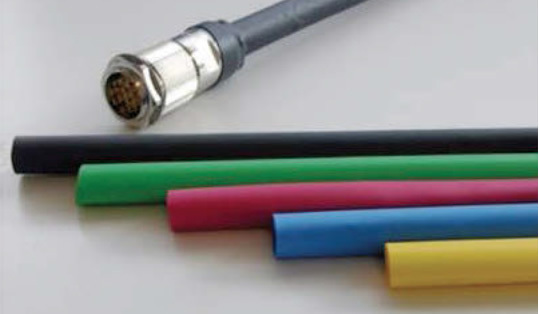  Gigabit copper cable solutions for high bandwidth computer and telephony applications. High Frequency Copper Products, Low Frequency Copper Products and Optical Technology. Flat & Round to Flat Products for High Data Rate, Mass Terminated Applications utilizing both high & low temperature insulation compounds. 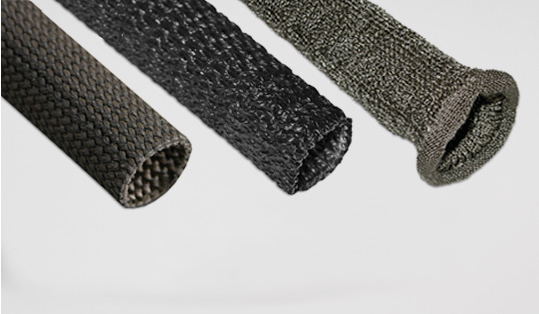  Leaders in heat shrink technology. Sumitube® Shrink Tubing, STS Solder Devices & Crimp Kits, SumiMark® Marking Systems, Poreflon Products, SumiMark® SM-CM. 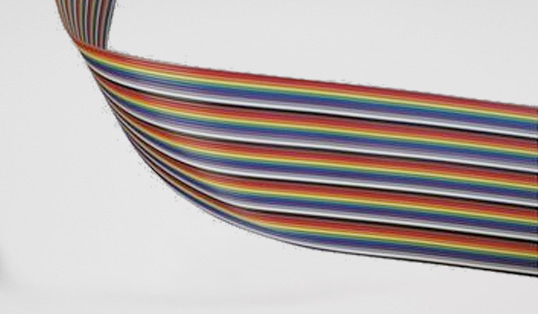  Moulded Shapes: Heat Shrinkable Boots Products used to fabricate Cable Harnesses & Interconnect Systems.  Protection Sleeving Products. A full selection for nearly any protection need. Technology and production capacity to meet your most challenging requirement. Serving industry throughout the world. 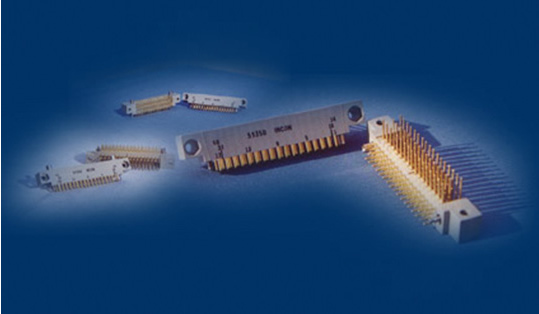  I/O Connectors: Mil Spec & Commercial Approvals, Rack & Panel, Circular, Micro D, Filter, D-Sub, HermeticRF & Fiber Connectors Board (PCB) Connectors, Card Connectors. 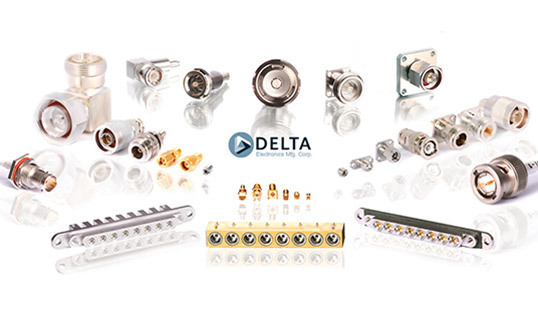  Delta Electronics is a leading global provider of innovative RF, microwave and millimeter wave interconnect solutions. We're proud to deliver a world-class customer experience - what we call the Delta Difference, by focusing on four key areas: Purpose, Process, People and Products/Solutions. 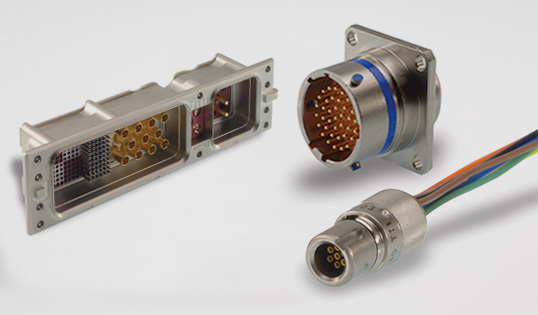  Leader in the production of electronic connector systems for over 40 years. MIL-DTL-55302, .100 and .075 inch centerline F-Series Connectors. 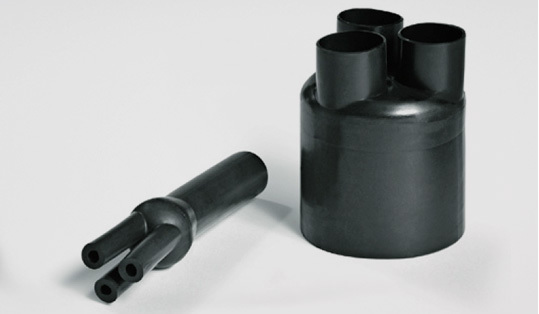  Custom backshells that provide strain relief, environmental sealing and EMI/RFI shielding. For Cable Management, Lighting, Instrumentation, Military, Commercial Aerospace, Industrial and more. 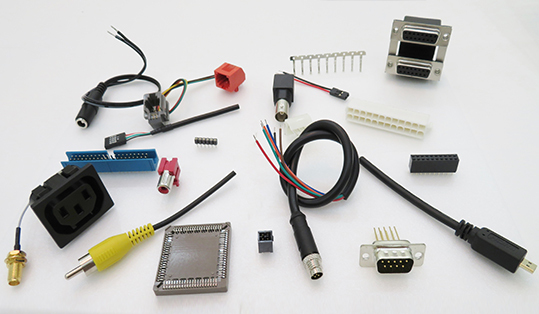  Adam Tech is a leading manufacturer of a broad range of connectors and cable assemblies for industries including Industrial, Medical, Security, Consumer and Automotive. 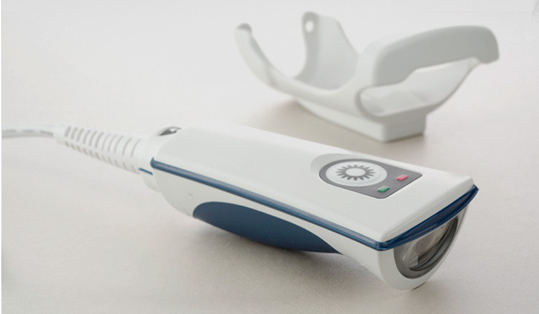 Our manufacturing processes provide consistent high quality with low cost and short lead times. 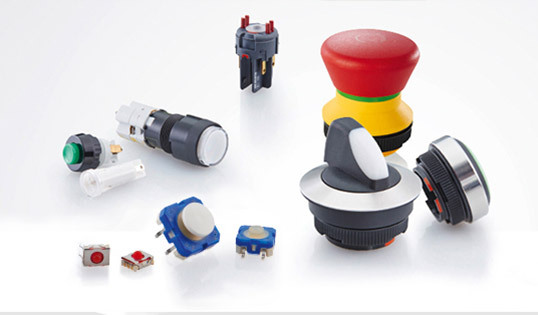  NKK Switches (NKK) is a world leading designer and manufacturer of innovative electromechanical switches. 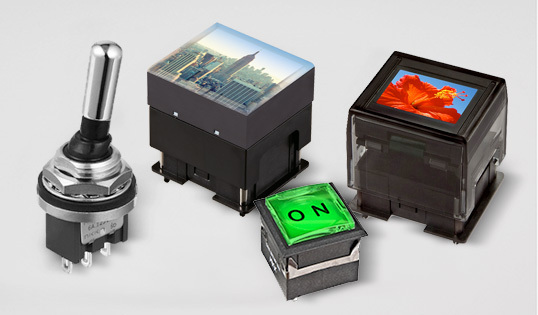 By designing, producing and selling the industry's most extensive selection of electromechanical switches, NKK sets the standard for quality, stability and reliability in switch solutions. NKK provides a full suite of customizable solutions that includes design, programming and value-added support by combining flexibility, expertise and a commitment to our partners' success.  Rafi develops and produces electro mechanical components, keyboards, electronic components, and systems for human to human communications. Markets include medical, Automotive, Railway, household appliances and telecommunications.  Barcode Components, Barcode Scanners, Machine Vision, RFID, Portable Platforms, Magnetic Stripe Readers. Firstmark Controls provides superior quality string position transducers for testing and OEM applications. With a proven legacy in the aviation, automotive, medical, space and general industry sectors, our rugged products have been serving the demanding needs of our customers since the 1970s. 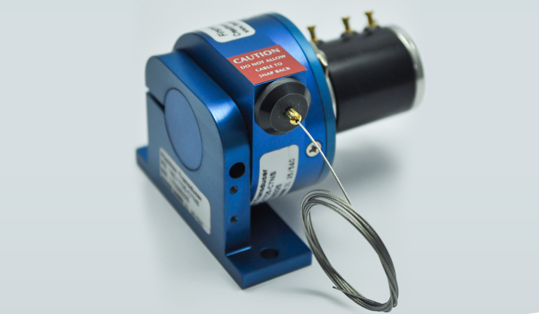 Beyond providing the most customizable product offering on the market, Firstmark's off-the-shelf aerospace grade transducers (15x, 16x and 17x) are all DO-160 rated and ready to be implemented in even the harshest conditions. 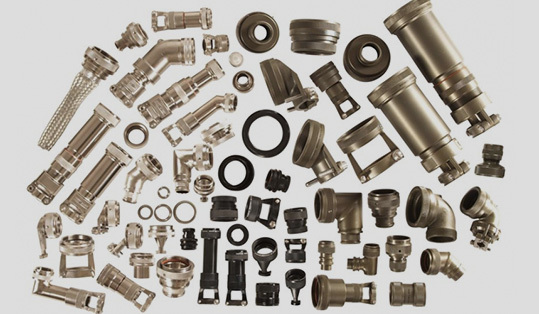 Brandel-Stephens was established in 1966 as a Manufacturers Representative in the Southeastern United States, representing electromechanical components and systems within varied markets including Defense, Aerospace, Transportation, Industrial, Medical and Telecom. 4720 NW Boca Raton Blvd. © 2019 Brandel-Stephens & Co., Inc. All Rights Reserved.